At FIRE1 our team has the combined experience and expertise to ensure excellence and success at the highest level of the global healthcare industry. 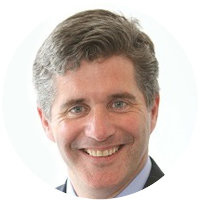 Conor has held senior management positions with ResMed, including leading the Company’s Chronic Disease Management Solutions division, its Cardiology business, and its Ventures and Initiatives business units. Prior to ResMed, he was CEO and co-founder of BiancaMed, which commercialised a novel method to provide connected health solutions, and was acquired by ResMed in 2011. Hanley received a PhD in Chemical Engineering from the University of Pennsylvania, an MBA from INSEAD, and a First Class Honours B.E. from University College Dublin. John joins FIRE1 with deep expertise in bringing innovative medical technologies to market. Most recently with ResMed, Britton led the commercialisation of a novel, non-contact sensing technology. Previously, he was an Engagement Manager with McKinsey & Co. where he worked in a variety of industries, including healthcare. 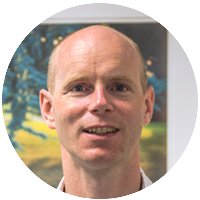 He received an MBA from the UCD Michael Smurfit Graduate School of Business, and was a post-doctoral researcher in Trinity College Dublin’s Centre for Bioengineering where he was awarded his PhD. He has a First Class Honours degree in Mechanical Engineering from University College Dublin. Fiachra has extensive background in medical device research, development, sales and marketing. Prior to FIRE1, he was with Nypro Healthcare where he was responsible for the design and development of a connected auto-injector device. Previously, he was with Medtronic in a variety of product development and engineering management roles, most recently leading a team through the development, approval and commercialisation of a novel coronary angioplasty catheter. 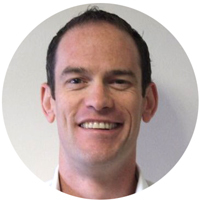 Fiachra has a Biomedical Engineering degree from NUI Galway and an MBA from the Australian Graduate School of Business.